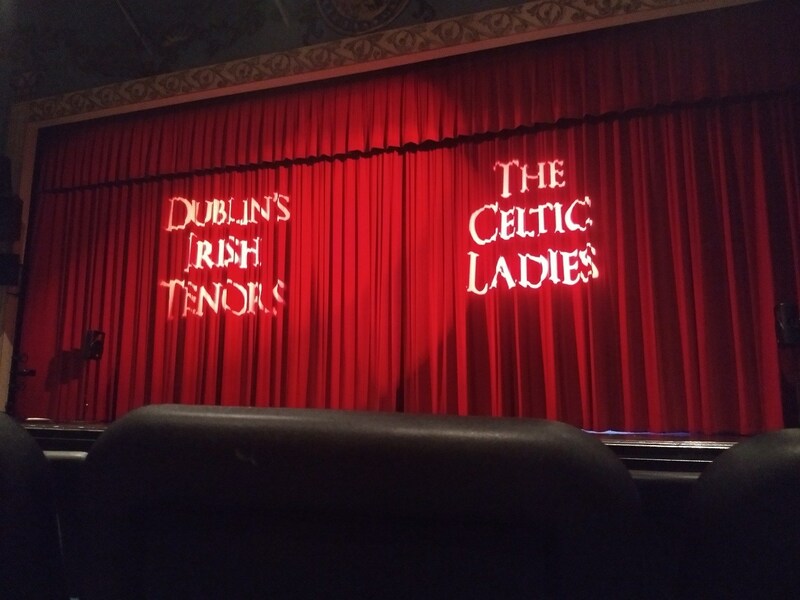 An exciting production featuring two talented groups of performers, Dublin’s Irish Tenors and the Celtic Ladies show offers some of the finest voices of Emerald Isle and Ireland. Guests can enjoy traditional folk ballads, classical pieces and contemporary songs, ranging from opera to pop, swing to Irish classics, including “Hey Jude,” “You Raise Me Up,” “Rolling in the Deep,” and more. No stairs at this theater. Arrive early for best parking. Gold circle seating available for rows 1-5. 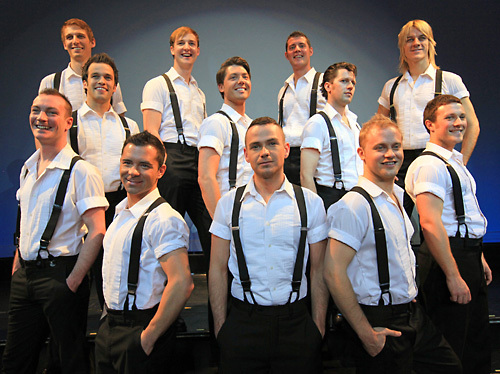 The cast performs traditional Irish ballads, Irish dance, and contemporary ballads such as "Rolling in the Deep." 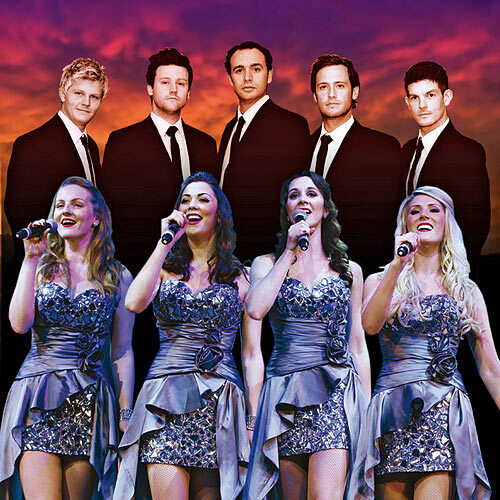 Dublin's Irish Tenors & The Celtic Ladies have become one of the most popular shows Branson has seen in years. 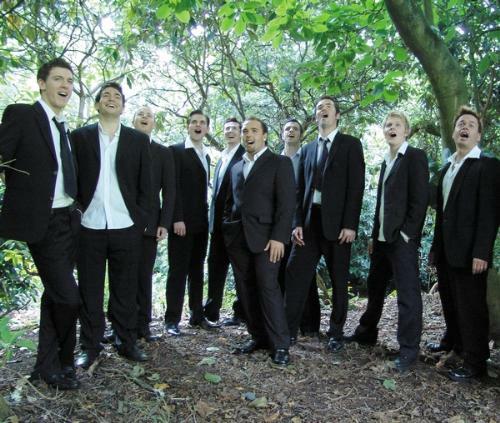 With wonderful harmonies and lilting melodies, listen in amazement as these talented singers take you on a breathtaking musical journey covering Irish classics, opera, pop and jazz standards. 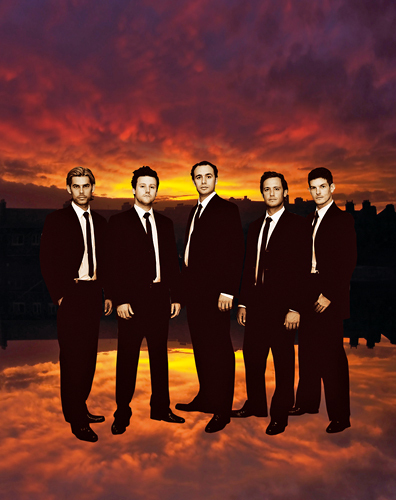 This group of 5 tenors and 4 lovely ladies perform some of the best music of the 20th Century. 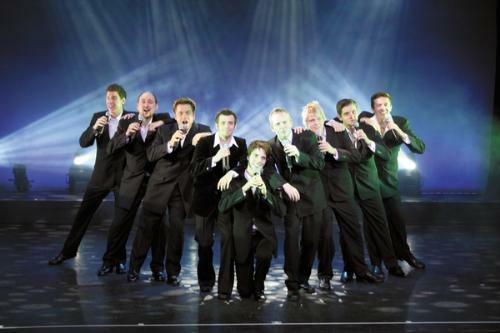 Their unique blend of timeless traditional folk ballads with adult contemporary and classical will appeal to all ages include such songs as "Scarborough Fair," "Danny Boy," "You Raise Me Up," "Rollin' in the Deep," "You'll Never Walk Alone," "Nessun Dorma," and many more. 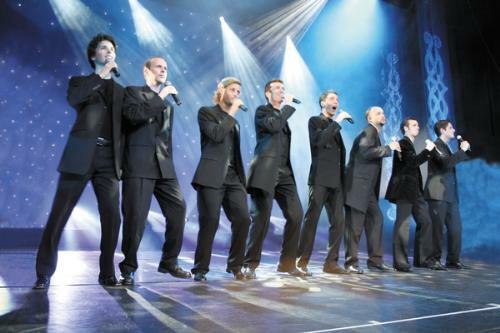 Two superb Irish groups together in one magical concert! 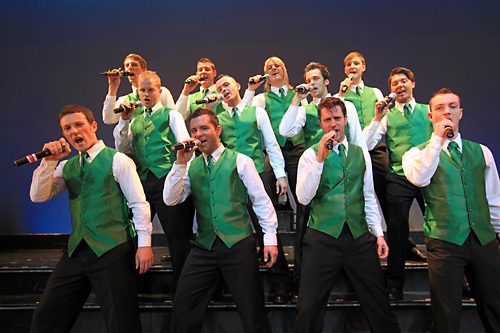 With welcoming Irish charm and polished performances, these groups will win your heart as they whisk you away to the Emerald Isle. Please note: Gold Circle seats are for all ages and not available free for children. 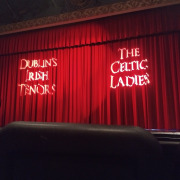 Is there a pre-show guests should be aware of at Dublin’s Irish Tenors and The Celtic Ladies? 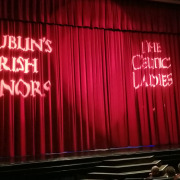 Are visitors allowed to meet & greet the performers at Dublin’s Irish Tenors and The Celtic Ladies? The audience can meet & greet performers in the lobby after the show for photos & autographs. No photos, audio or video recording allowed inside the King's Castle Theater. These are allowed in the lobby, after the show, for the meet & greet. What is the size of the King's Castle Theater? The theater seats approximately 1600. How many rows constitute the King's Castle Theater? The show is about 2 hours long. The parking lot is built on an incline so it is best to let seniors off at the level lobby entrance before parking. 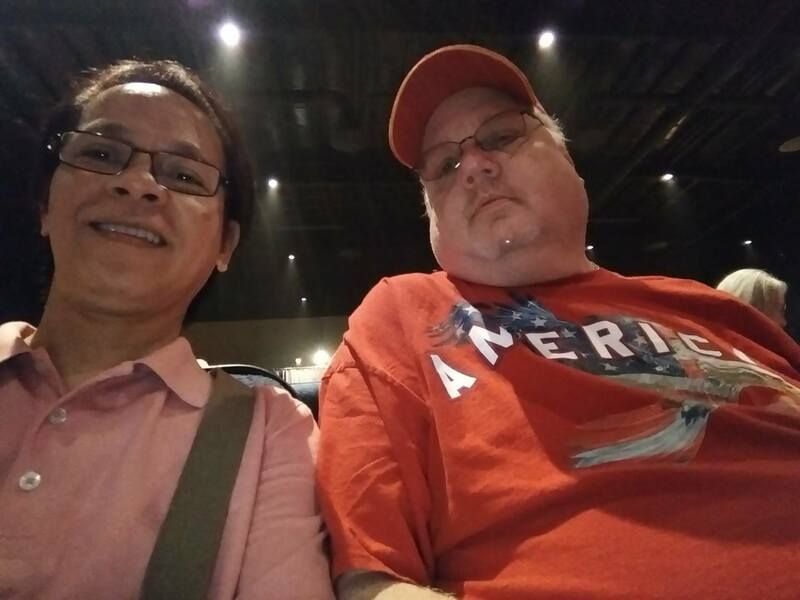 The theater is very handicap friendly. There are no stairs required for access to the theater, since the lobby entrance is on the same level as the parking lot. 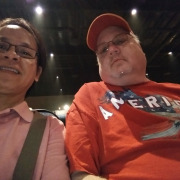 Also, the auditorium is inclined and has no stairs, but has a level portion of the floor where wheelchair-bound visitors can enjoy the shows.